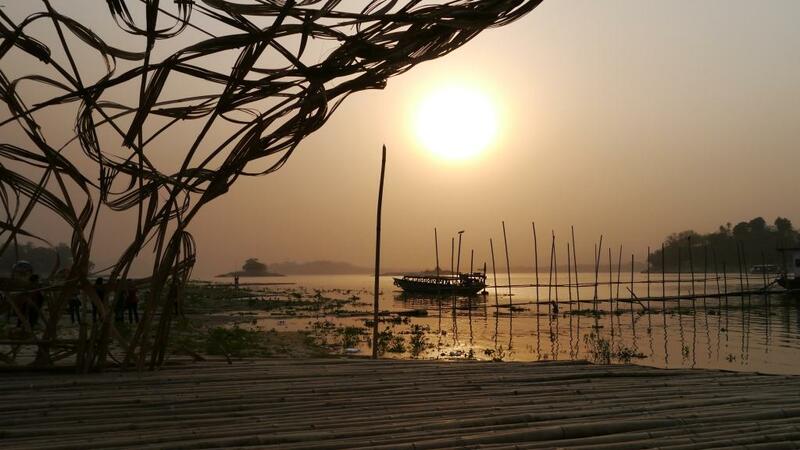 The second stage of the unique Public Art / Social Sculpture / Site-Specific Installation: Cultural Re-Imaginations will be formally launched on April 21 with the inaugural journey of the custom-designed meleng (bamboo raft) named ‘Amphibian’ on the Brahmaputra from Uzanbazar ghat. Cultural Re-imaginations is a series of interventions conceived as an ongoing experiment in challenging the traditional boundaries between art and architecture, artist and artisan, crafts and arts and towards developing a new, critically engaged hybrid practice that integrates cultural history, architectural traditions and current environmental concerns of the northeast India and beyond, along with creating provocative art that leads to unanticipated interdisciplinary convergence. The construction of the raft structure involved collaborative work between bamboo artisans, boat-builders, raft workers and artists. “This cultural intervention is intentionally ephemeral and is intended to evoke universal, temporary, mobile, vernacular habitats with minimal environmental impacts as well as cultural forms inherent to this region,” says Baruah. Cultural Re-imaginations – II will explore the transformative potential of collective cultural journeys utilizing this experimental raft structure. The project re-imagines the vernacular bamboo raft as ‘social sculpture’ and the riparian journey as ‘performance’.During the journey, the raft will become ‘an arena’ for impromptu cultural exchanges by the performers onboard.The ‘unpredictability’ built into the process of raft creation and the subsequent journeys lends itself to ‘creating circumstances for unanticipated convergence of disciplines, ideas and people’. By opening up different ways of encountering / experiencing the ‘environment’ which in this case is the riverfront and the River, the floating raft structure together with the journeys seek to become catalysts for triggering a network of ideas and positive transformations, the creative director of the project feels. Performers on-board during Collective Cultural Journey on the Brahmaputra: Aiyushman Dutta (journalist-critic-cultural activist), Bhaskar Barua (architect-designer), Biplab Goswami (bamboo artisan), Dilip Tamuly (teacher – installation artist – folklorist), Indrani Baruah (visual artist-architect-cultural researcher), Jyoti Prasad Das (North Guwahati resident and advisor), Manoj Das (travel guide and bhot-bhoti driver), Masfique Hazarika (environmental researcher-activist), Ranel Das (architect-designer), Ratnadip Choudhury (journalist), Sanjib Sabhapandit (engineer, environmentalist, film-maker), Shilpika Bordoloi (movement artist), Sonal Jain and Mriganka Madhukallya (media practitioners), Tanima Das (film-maker), Uday Kumar (designer and typo-graphist) and visiting fiction writer and art critic, Moushumi Kandali. 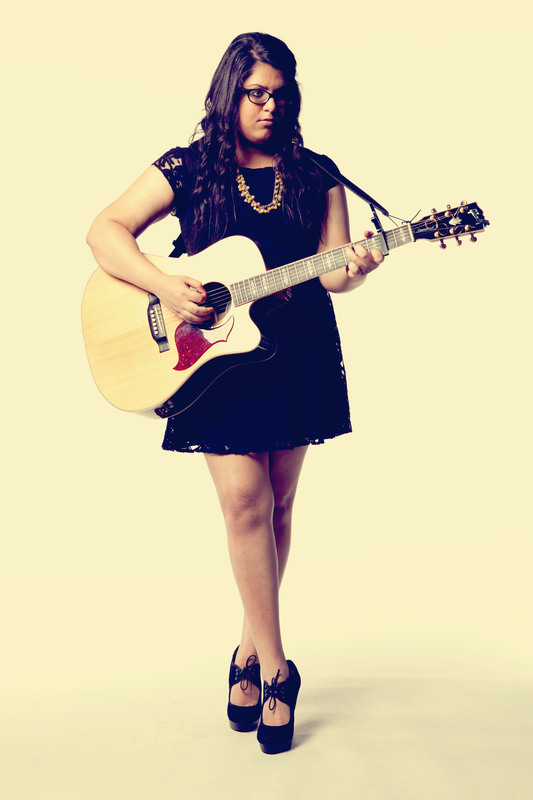 Mumbai girl is the next pop icon to watch out for! Now this is an artist you got to be looking out for. Just out of her teens, Mumbai girl Natania Lalwani is creating ripples with her debut official video, Cherry Love, which is being aired of Vh1 at present. Even for those who don’t like to go by pop, Natania’s smokey voice coupled with her subtle vocal melodies is bound to immediately make one stand up and take notice. Natania recently released her debut EP, “Hope & Heartbreak” and is building a local fan following across the US one show at a time. 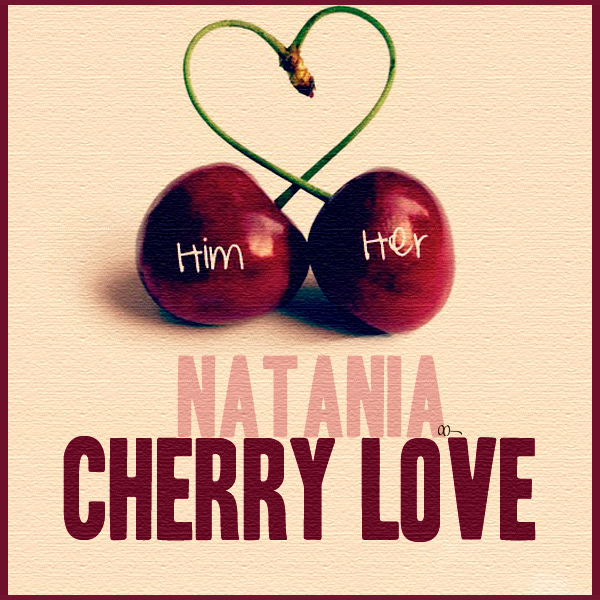 Her official video Cherry Love has already become a hit once it started streaming on Vh1. Clever Metaphors and witty plots based on songs of love and longing, which everyone can relate to, are undeniably the USP of this young vocalist. As he performs on stage and unravels her fascination with love and loss, she instantly strikes a chord with her audience – something which all aspire but very few are able to. In Berkeley, Natania frequented the practice rooms and excelled at her studies with ease. It was towards the end of this program when Natania called herself “comfortable” with her writing ability, though still unsure of her identity as a songwriter. Natania’s next major step was her decision to enrol into Musicians Institute’s (MI) vocal program in Hollywood, CA for the fall quarter of that same year. This decision marked the emergence of her song writing talents and as she says, this “migration out west (was) the most pivotal decision (she’s) ever made”. “The fast pace of Southern California begged me to keep up, which resulted in a tremendous amount of invaluable experience that ultimately honed my craft of songwriting. I wrote boundlessly and given that, self discovery was undeniable, says Natania. In her debut EP, Natania interprets the inner cogs of love and loss that turn with each step she took during this journey. Her translations echo common emotions we’re all familiar with, thus making the listening experience that much more personal. I had a swell time listening to Cherry Love. Interacting with Natania over the past few weeks has further helped me understand her music and sentiments. The music had always been there, it emerged only when she let herself succumb to it. Truly, what was then a hobby can now be defined as a way of life for Natania, and a way of understanding for listeners.